First, take a good hard look at your risk management plan. 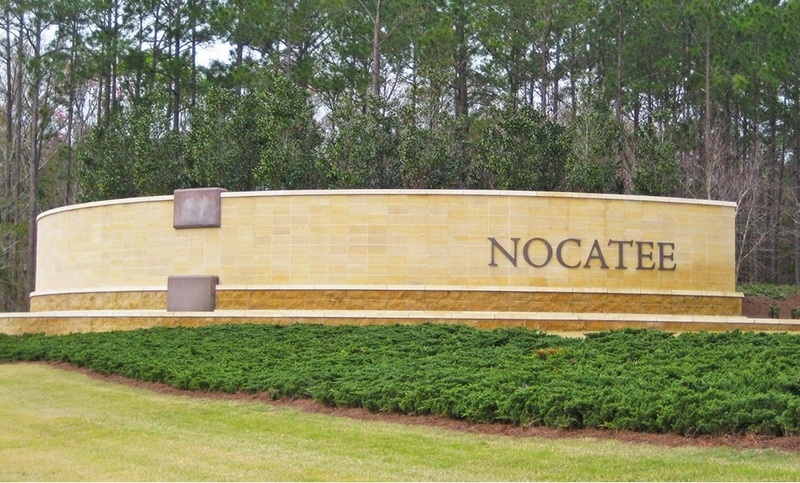 Living in a family-friendly community like Nocatee is wonderful as long as life goes along as planned, but what if it doesn’t? Would you or your family be able to stay and enjoy the advantages if you or your spouse were to die prematurely or become disabled? Many young families are under-insured, considering how much it takes these days to raise a child and educate them, let alone allow your family to remain in the same home. Many people assume that the coverage provided by their employers (or available for purchase at work) is adequate and cost-effective. In reality, however, if you are young and healthy it may be less expensive to purchase your own coverage than to purchase supplemental coverage through your employer (especially as this coverage goes away if you change jobs). Most people don’t even consider the need for disability coverage, when this can be an even bigger risk than dying prematurely. Many employers don’t offer such coverage, or it may be limited to an amount lower than what you would need. With open enrollment soon to start for many employees, now would be an excellent time for a review to make sure that you and your family are protected. Next, I’m constantly surprised at the number of young parents who don’t have wills. If you do have wills, have they been updated recently to include the new Florida Digital Asset protections? Again, now is an excellent time for a review. Finally, once the basics are covered, consider the advantages of putting part of the cost of college tuition into a tax-advantaged college savings plan for your children. The sooner you start planning, the less it will cost. The new tax law has also made changes to 529 plans; are you aware of the details? Grandparents move in to be near their grandkids. There are a number of important planning items that grandparents should have in place, but the ones that are particularly important are their estate plans and insurance, especially if they wind up moving in with you. Many people know their estate plans should be reviewed if they move to a different state. However, due to recent changes regarding inherited IRAs (when going to another generation rather than a surviving spouse) as well as Digital Assets, anyone who hasn’t revisited their estate plans in the last couple of years could benefit from a review. Secondly, it’s important to make sure plans are in place for end of life care and for other health issues, such as long term care, to make sure that the cost of care doesn’t erode all of the savings which have been set aside for retirement expenses. Creating a family sense of awareness helps to avoid any major issues. Finally, if all else is in order, grandparents can also contribute financially to college savings plans for their grandchildren. New tax reform bill impacts tax-planning strategies for home offices. The new tax reform bill that went into effect in 2018 took away some of the itemized deductions that we are used to using. That includes the home office deduction, which could affect those working from home to avoid a long commute from Nocatee. Some of the changes in itemized deductions are expected to be absorbed or mitigated by the doubling of the standard deduction and the increase in the child care tax credit. With the increase in the standard deduction it might make sense to look at making extra payments to eliminate your mortgage sooner, or using other tax strategies like bunching deductions, including charitable donations into alternate years. With the median home value being around $443,300, normally the mortgage interest deduction alone won’t allow everyone to take advantage of itemizing every year. Knowing how all the tax changes will affect you still allows time to plan before year-end; otherwise, you may be surprised when it comes time to file your tax return next spring.